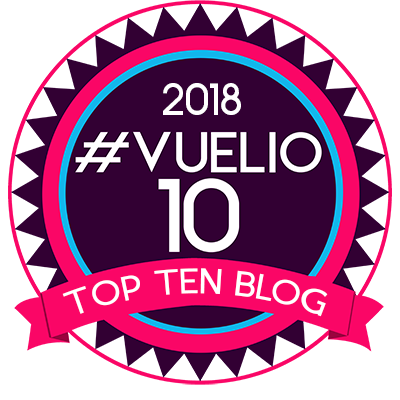 With the 2014 RHS Chelsea Flower Show just a couple of weeks away we thought it would be a good time to have a look at what this years show has to offer. With the gardens divide up into the main Show gardens as well as the Artisan and Fresh Garden categories there looks to be an interesting selection of styles and ideas to explore. As well as the outside gardens the Great Pavilion provides indoor space and includes new exhibitors such as Drointon Nurseries, City of Cape Town, Creative Garden Design and PW Bamboo, whilst longstanding exhibitor Hilliers will be creating a display on the Monument site at the centre of the Great Pavilion to mark their 150th anniversary. The Hilliers display is usually extremely bold and colourful, and normally includes a few plants we would be keen to grow at home. The quality of the garden designs look very high this year. Hilliers are not the only exhibitor marking an anniversary in the Great Pavilion this year, others include NAFAS’s display celebrating their Emerald anniversary (55 years) titled “A Green Thought in a Green Shade”, a one-off display by Perennial marking their 175 years of support for horticulturists and a stunning display by South West in Bloom highlighting “Fifty Golden Years of Bloom”. Chelsea has in previous years displayed many exhibits from councils up and down the country, whilst there are not as many doing this these days - (less budgets available and often less botanically minded parks departments), one council that has made a name for itself in recent years is Birmingham City Council. Their Great Pavilion display will this year remember those who were involved in the First World War. I would antipate that this will be a common theme this year on a number of exhibits, with its being 100 years since the outbreak of war and also flower shows home at the Royal Hospital. 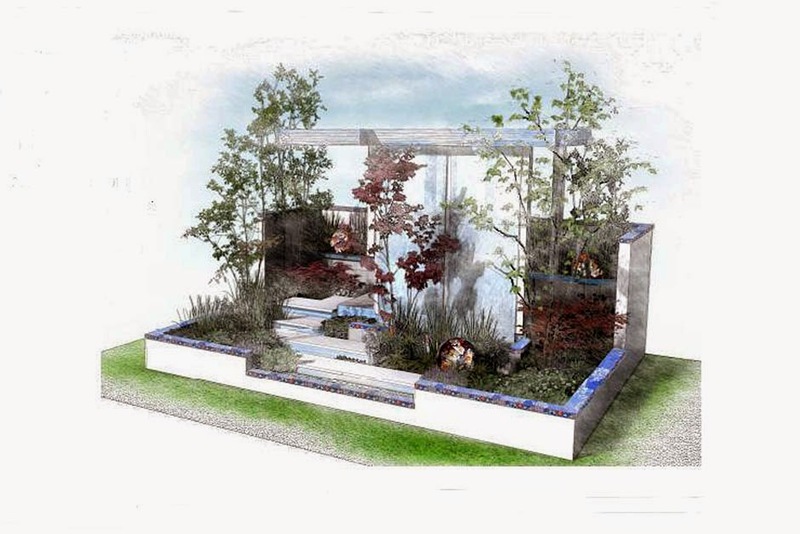 Paul Hervey-Brooks returns to Chelsea with a garden inspired by the gardens of the Italian Renaissance. The BrandAlley Garden draws on their rich design heritage to create a garden representing the ultimate aspirational lifestyle experience. The design is principally inspired by three gardens on the Italian Riviera: Palazzo Doria-Tursi, Villa Cambiaso and Villa Durazzo-Centurione. Formal in appearance, the garden draws elements from the three major evolution's in garden design from that period. These are the use of clipped hedges to create rooms from the Early Renaissance; formal sculpture and buildings from the Imperial Renaissance; and the idea of water play with grottos, fountains and jets from the Late Renaissance. 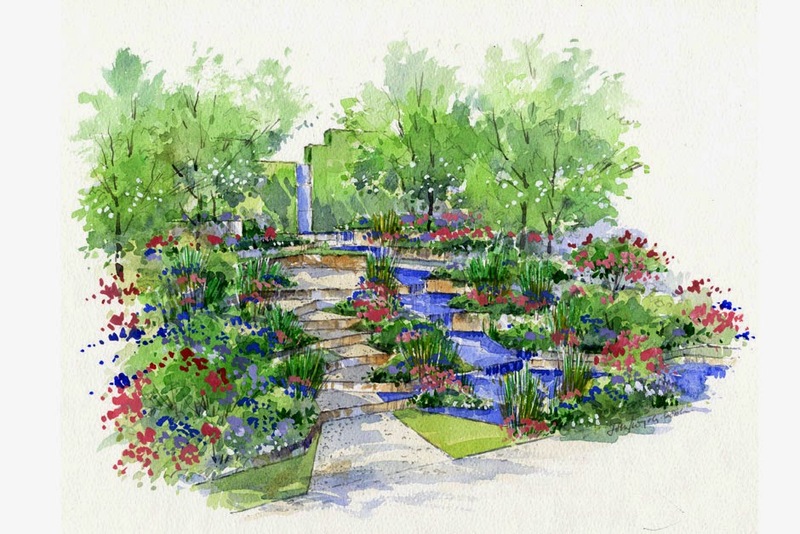 We recently interviewed Cleve West about his Paradise Garden Design for the M&G garden. The paradise garden – a space that uses water, shade and planting for sanctuary and contemplation – was invented by the Persians more than 2,000 years ago. The M&G Garden is a contemporary take on this concept. Water flows from a tall, octagonal fountain made from Bath limestone and flint in a sunken terrace. Roots of the Tree of Life are engraved into stone wall panels, a simple metaphor alluding to the fact that our English gardening roots lie in much older gardens. 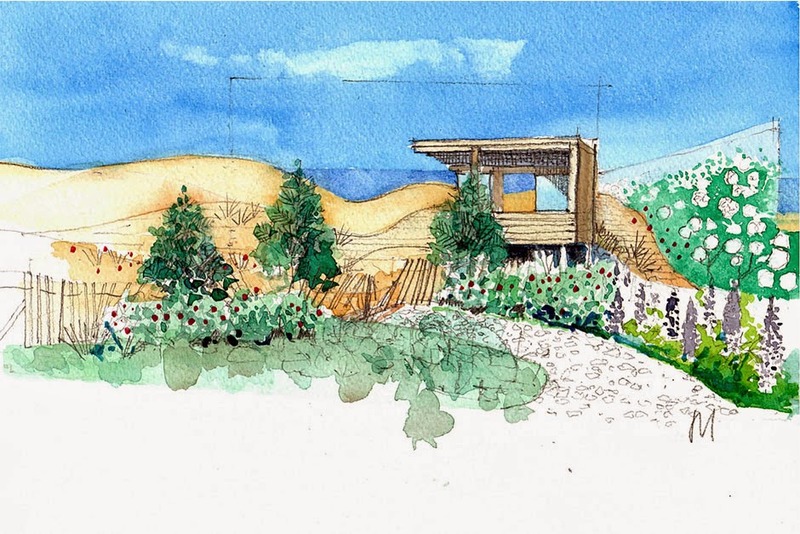 This Garden aims to reflects global water issues while at the same time demonstrating practical solutions to common problems for home gardeners and commercial landscapes. The designers call it "Sustainable, symbolic and sophisticated". The design shows how water management features that occur in the natural world can be replicated in bold and innovative ways. Mimicking the watershed, water is directed through the garden at different gradients and speeds. The design is layered with naturally-occurring geometric patterns, drawing inspiration from the parched effects caused by extreme global weather. The resulting angles expose and conceal sections of the garden, encouraging further exploration. Inspired by a trip to Cape Cod, Susannah Hunter and Catherine MacDonald have designed a garden that offers an interpretation of this region of Massachusetts. Inspiration has been taken from the Cape Cod landscape, particularly the sand dunes and sandplains associated with the seashore. The planting scheme makes use of native and naturalised plants. Leather and leather appliqué panels depict a coastal scene, and along with bold sweeps of roses and hydrangeas provide a theatrical backdrop to the garden. The contemporary building has been inspired by the artist’s retreats nestled within sand dunes near Provincetown. 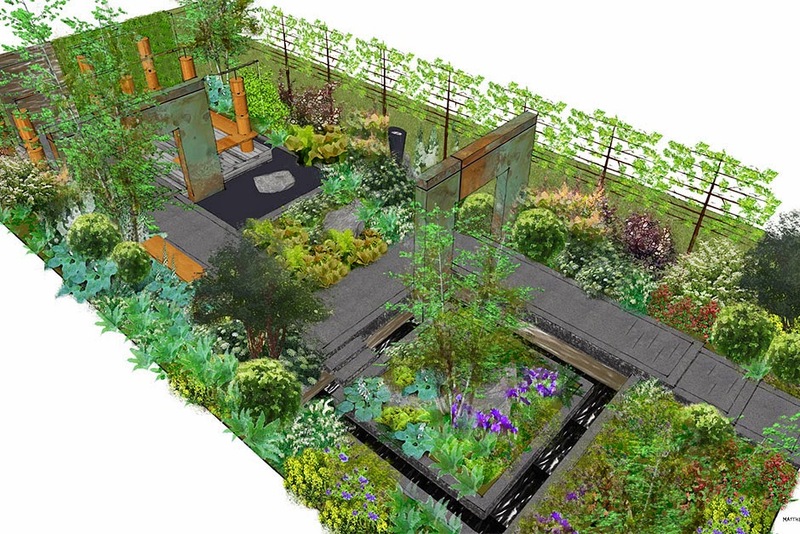 This garden highlights opportunities to nurture potential for the future, reflected through Brewin Dolphin’s choice of garden designer Matthew Childs, who is new to Chelsea this year. The calm, tranquil spaces in the garden are surrounded by fresh, lush planting, highlighting Brewin Dolphin’s long heritage of nurturing and preserving wealth. However, there are also bold, engaging elements throughout the design, such as patinated copper archways, generous paths and sculpture, symbolising emerging opportunities and Brewin Dolphin’s forward-thinking approach. Investing in relationships is also a key part of the garden, demonstrated by the inclusion of a sociable entertaining space. 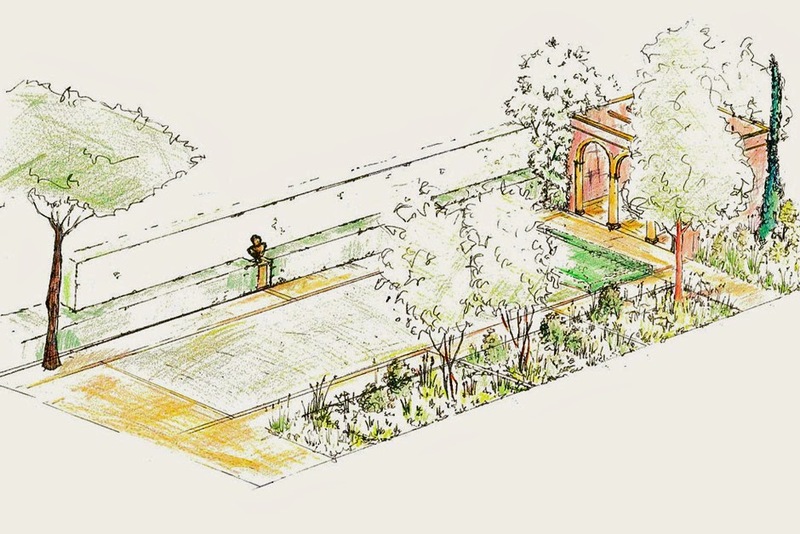 The garden has been designed to support ABF The Soldiers’ Charity. World War One, in particular the conflict on the Western Front, was a static war, waged within a landscape of minefields and across a narrow No Man’s Land between frontline trenches. As a result, battles were fought many times over the same ground, leaving long-lasting scars on those landscapes. This design recalls the conflict and reflects how the landscape of the Western Front, though changed forever, has been regenerated. The garden acts as a metaphor for the effects of war on the human body and spirit and our capacity to recover and heal. The First Touch garden is inspired by the strength and determination shown by premature babies and their families on their journeys, which can be long and difficult. 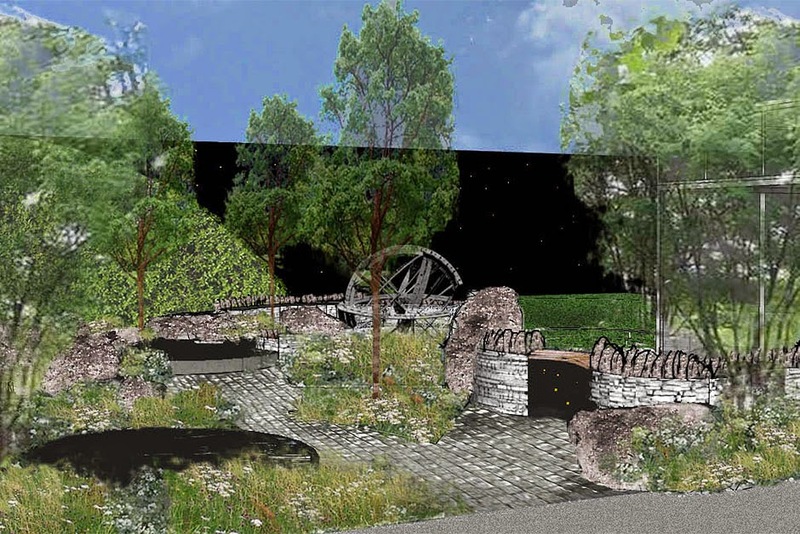 The main feature of the garden is a water course that flows through a stylised valley, representing the journey that premature babies and their families follow. It has a turbulent source but becomes gentler further downstream as the journey progresses. On either side of the water, sculptural terraces representing contours in the landscape are planted with a variety of alpines and herbaceous perennials. 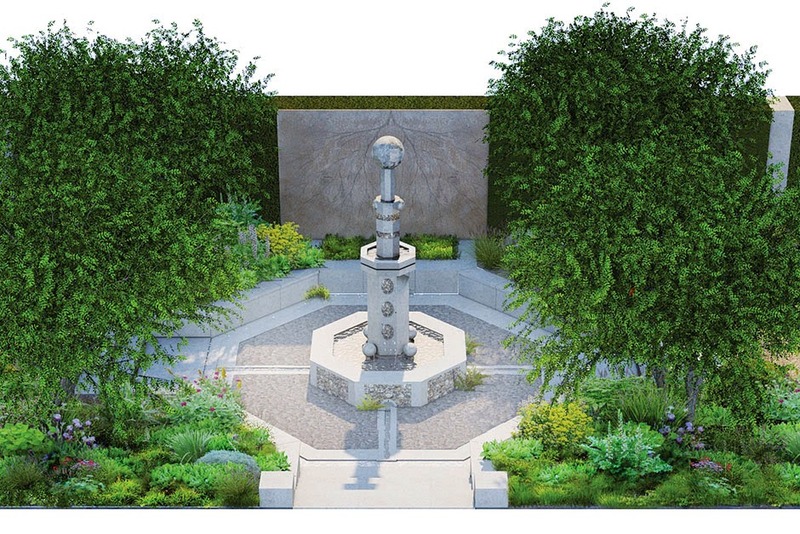 The garden is also a celebration of the work of the Neonatal Unit at St George's Hospital in London and the support it receives from the charity First Touch. Serpentine stonewalls outline simple constellations in this design, providing subtle structure. Detailed benches set within the walls create a modest seating area. A range of different-sized boulders protrude from the garden, representing fallen meteors. The planting scheme echoes the feel of the spiralling Milky Way, with shades of blue, white and purple crafting a naturalistic space. A canopy of trees opens to reveal the sky. The Arita garden in the Artisan category features Imari porcelain in both its design and construction. Japanese Imari porcelain is made in Arita, Saga. This world-famous material has been made for 400 years and the garden celebrates its place in Saga Prefecture’s cultural heritage. 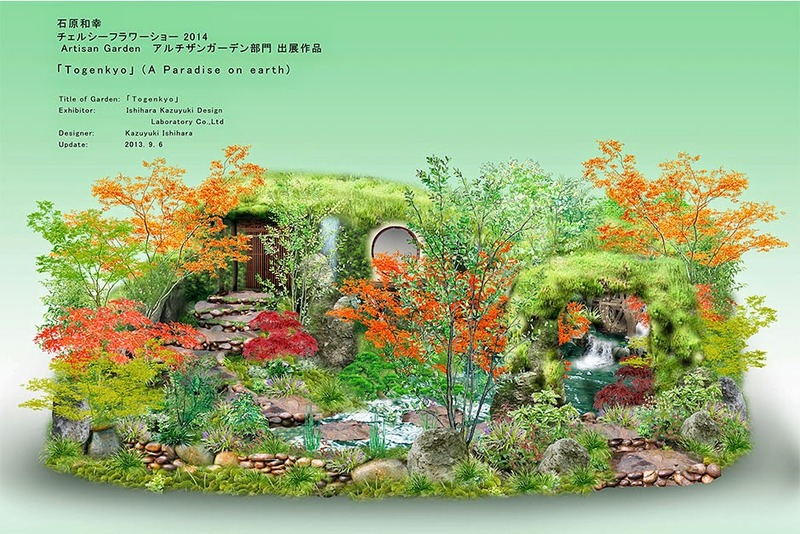 This garden has been inspired by the fable of Togenkyo, a place of beautiful scenery that can help people to forget their troubles and strife, but that once visited cannot be revisited. 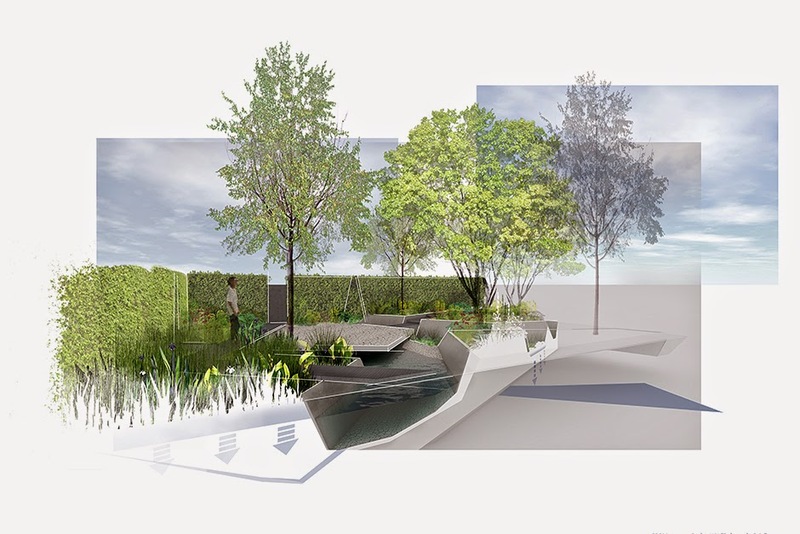 This beautiful garden has been designed to capture the concept of Togenkyo, bringing the idea to a global audience at the RHS Chelsea Flower Show. 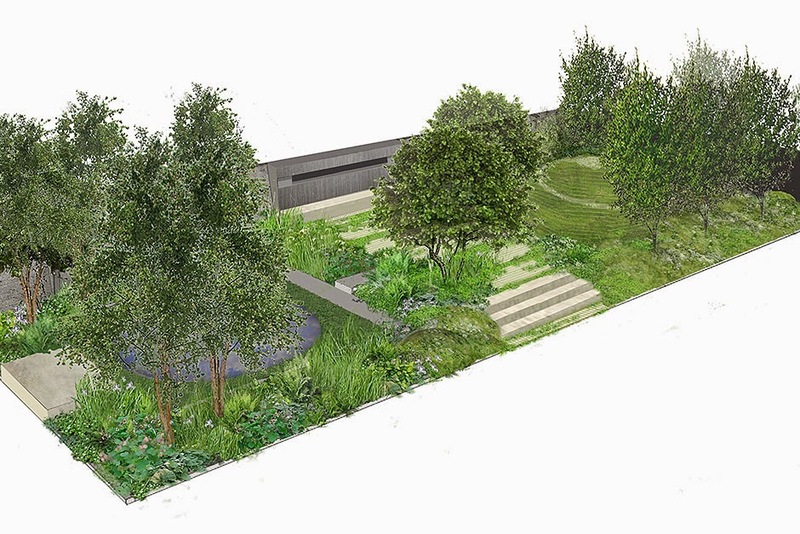 The planting scheme features plenty of greenery, chosen to help fix an image of the garden in visitors’ minds, so that they can take the memory of the scenery away with them to recall and be comforted by when they are feeling troubled. By far the easiest way to get to Chelsea for most people will be by using public transport, and the nearest Tube station is at Sloane Square. Its a fairly short walk of about 10 minutes, when we went last year it was easy enough to find the entrance as so many other people from the Tube were also heading to the show. There is also a shuttle bus service available if you prefer. If you are coming from further afield then it may well be worth staying over, especially if you have an early morning ticket and want to take full advantage of the day staying until the close at 8pm. London is well catered for hotels with accommodation available in pretty much every price range. With the convenience of the underground you would not need to stay in the immediate vicinity of the Royal Hospital. If you are visiting for a couple of days then taking in some of the other sites of London would make sense. Whether that's shopping in the West End, or a trip to Kew Gardens, there is plenty more to experience. If you are looking for hotels then the following may be worth considering, Holiday Inn London Bloomsbury, Holiday Inn London Mayfair, Holiday Inn London Regent's Park or Holiday Inn London Kensington Forum. You are allowed to take refreshments in with you, and there is also a wide range of catering available, from burgers to fine dining.When we went last year we took drinks with us and also some snacks and then had lunch in one of the food courts provided on site. If you are going along have a great time but if not then stay tuned into our blog for our coverage. We are attending on Monday Press Day prior to the show opening to the public on Tuesday, so keep an eye on the blog for some advanced photos from our visit! Thanks for supplying these teasers in advance of your coverage of this year's show. 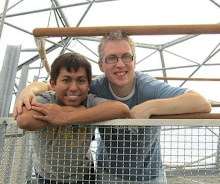 I look forward to your pictures of the exhibits and hearing how you view them upon seeing them in person. Frankly, if our local shows produced just one exhibit of the caliber of any of those at Chelsea, I'd be thrilled. On a somewhat different note: do you prefer the modern photographic/rendered garden visualization images, or the classic watercolors? I think I prefer the watercolors, as the more "realistic" ones seem to be a bit "off", and it just distracts me. Slight preference for the watercolour ones Alan, softer to the eye and in itself a work of art and framable. We'll have to wait and see which ones will live up to their promise! IF I ever get to London, it will have to be in May. I would love to go to the Chelsea Flower Show. It won't be for a while so in the meantime please take lots of photos when you go. Oh, I'd love to attend this garden show! What thrill that would be. I'm fascinated by The Massachusetts Garden. I lived there for 50+ years, so I'm really curious to see whether it is truly evocative. Nice coincidence Alison. We're also especially looking forward to what they come up with. Take lots of photos, the TV coverage is rubbish nowadays, never get to learn what plants have been used or see combinations. Am intrigued by the Waterscape Garden, I recently read Nigel dunnett's book on rain gardens, very inspiring. Enjoy, and look forward to your impressions.